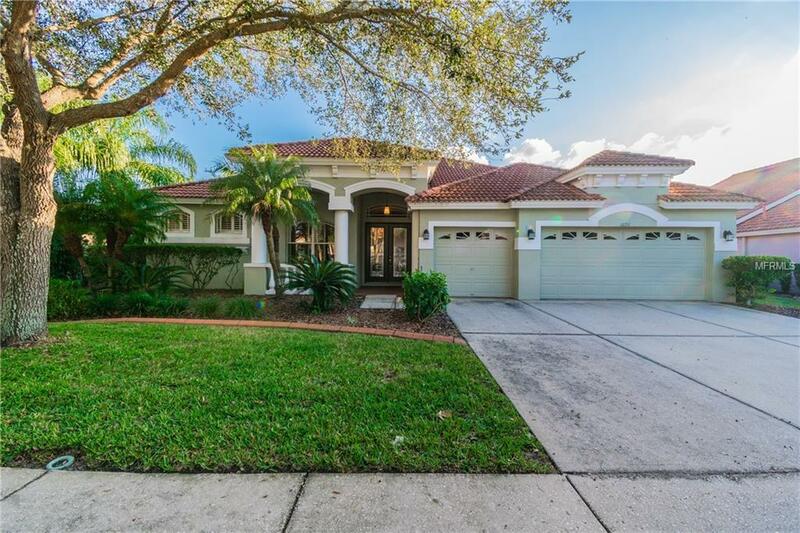 New to the market is the beautiful 4 bed 3 bath pool home. 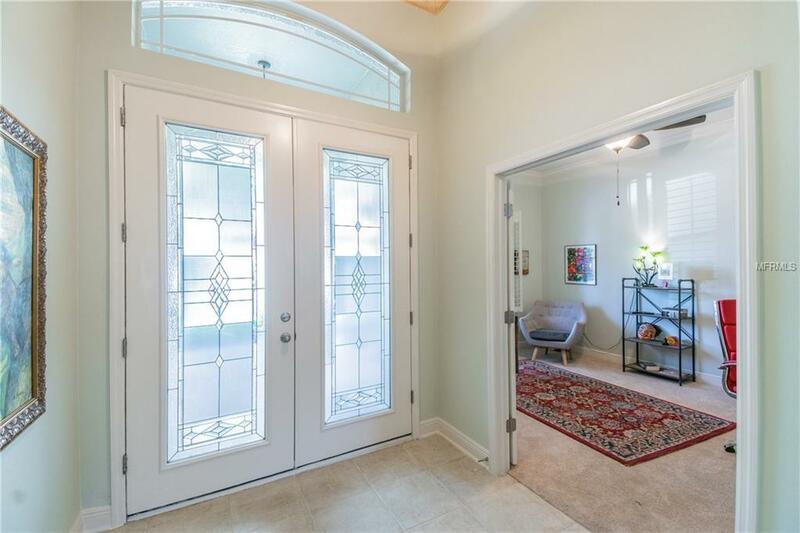 Built by Inland homes in 2004, this Chadwick model might be one of the more popular floorpans in the greater Tampa Bay area. Welcome to the Estuary at Arbor Greene, 24hr guard at the main gate and an additional gate that leads into the Estuary. Subdivision has all the amenities you would want, gym, lap pool, family pool, tennis courts, basket ball courts, parks, playgrounds and more. 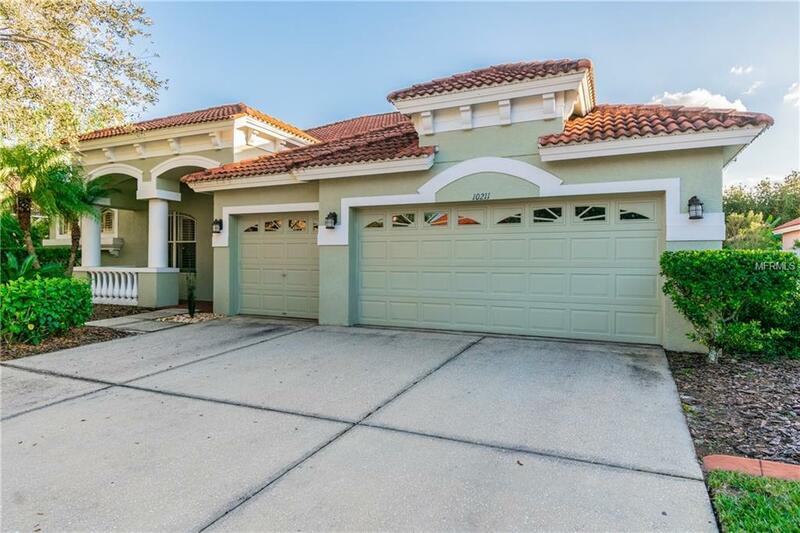 Very well cared for home, brand new AC, new inside paint and much more.. Home features grand soaring ceilings throughout, split floor plan, Den, Large Master Suite & built in closets, Master Bath with Dual Vanity Sinks, Garden Tub and Separate Shower. Home has a Radiant Barrier for improved energy efficiency, just cleaned and sealed tile roof, generous 3 car garage. kitchen opens into the living area and includes custom cabinetry and a oversized pantry, grand tray ceilings in the living area gives the room a unique feel. 8 foot sliding glass doors lead out to the pool from every room. Surround sound throughout, aqua link for the salt water pool, close to everything New Tampa, Wesley Chapel have to offer. 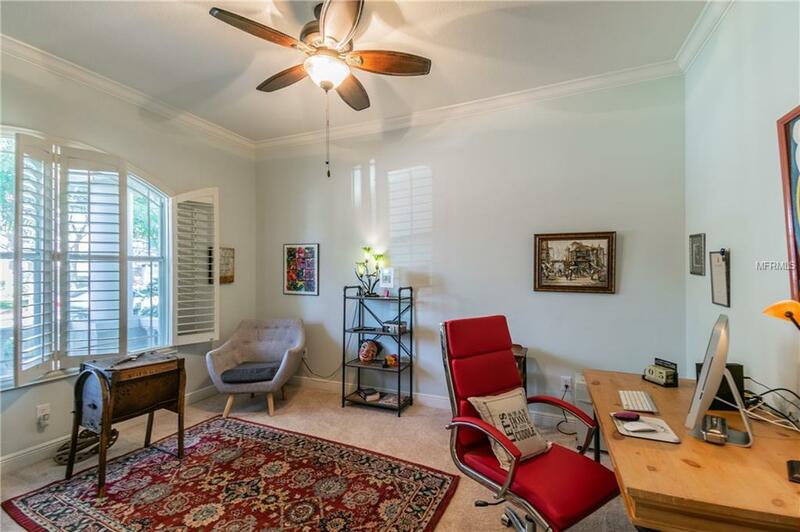 Don't miss out on the opportunity to buy this home. See pictures for more details, call today for your private showing. Listing provided courtesy of Engel&Voelkers Tampa.